Z-wave modules offer great flexibility and a relatively inexpensive way for automating just about anything in your home, from lights to the garage door. In this article the installation process for a light operated by a motion sensor is covered. This is one of the most basic applications of Z-wave automation and might be a good project to if you are considering to start with Z-wave. 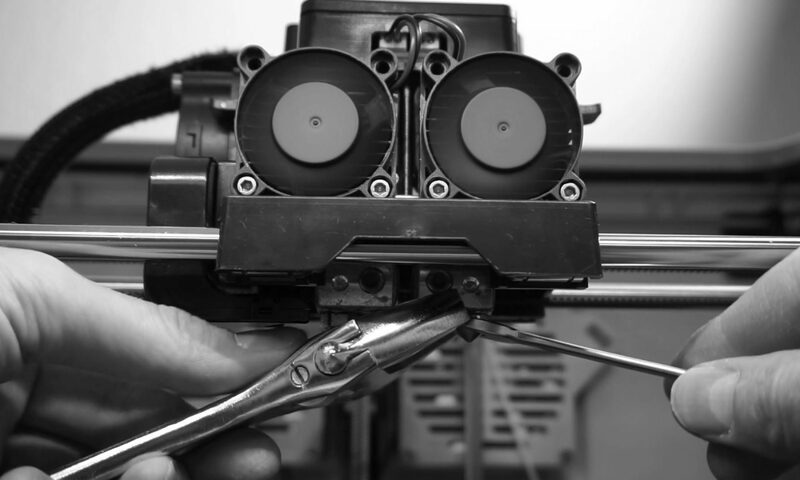 A video of the installation process is also available. If you are planning to work with Z-wave modules yourself, please read the article below to more easily locate information on a specific part of the installation process. All information in the video is included in the article. The Qubino 2-relay module is used for this project because it allows for future expansion. In this project the module is used to switch the light in a restroom on or off. So the additional module could be useful later for also operating a fan to automatically refresh the air. If you are not planning on switching additional equipment it is probably best to go for a 1-relay module since it allows for switching heavier loads up to 2300W, versus 920W for each of the relays on the 2-relay module. Since the module is used for switching an LED light bulb in this project and later maybe a 30W fan, the 920W relays should be more than adequate. Note that the output connections of the relays have to be fused to prevent overloading them in case someone does connect an appliance later that does require more power. To keep the ability to operate the light manually if needed, I added a pulse swith, which makes a momentary contact, only when the button is pushed. Since I had an unused Fibaro senor available I used that for the project. But also here there are many alternatives available. The Fibaro sensor is in my opinion the best looking one of all the battery operated sensors on the market. 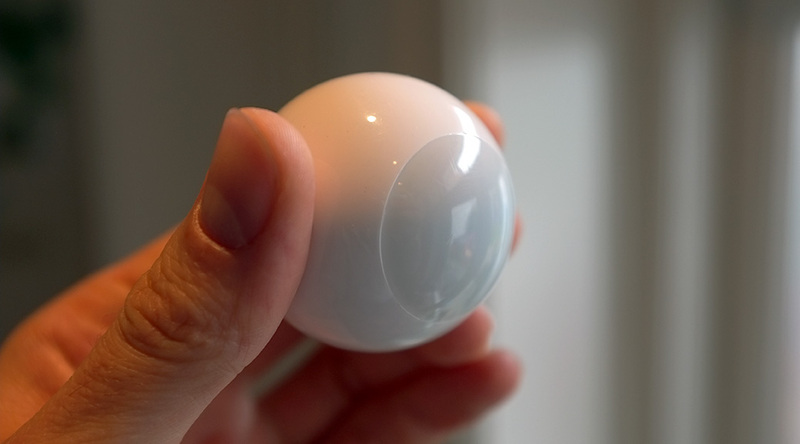 It looks like a slightly oversized eye ball and has the option to briefly light up the “iris” when motion is detected. It is even possible to change the color of the LED light. Although it looks very nice I decided after a while to disable the LED completely, which is also easy to do by simply changing on of the parameters. If you don’t want to change batteries, maybe a device like the Aeon labs 6-in-1 sensor is a better option. The Fibaro sensor is powered by a single battery, which should last for around 2 years at the default settings. 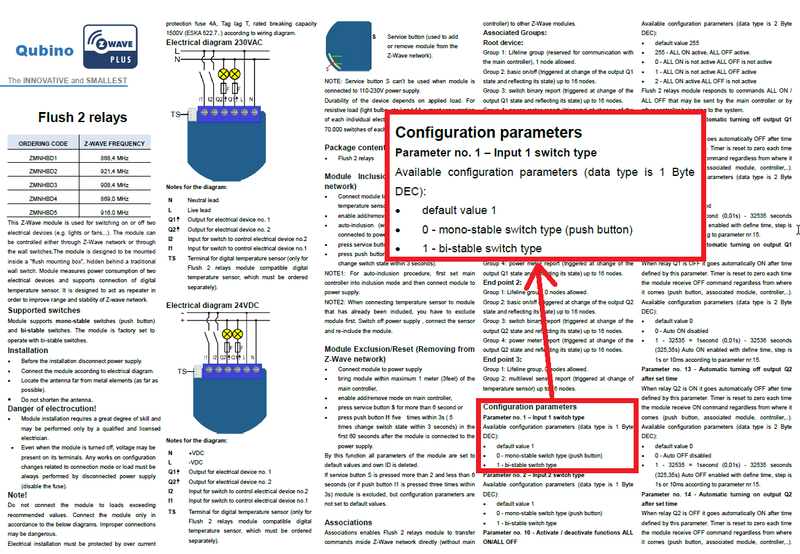 The illustration below shows the wiring diagram. There is a momentary switch for turning the light on and off manually. It makes contact between the live wire and the I-1 input on the Qubino module. Whenever the button is pressed the Qubino module will change the state of the first relay from ON to OFF and vice versa. With this setup it is always possible to switch the light, even if the entire Z-wave network is down for any reason. The relay module itself works on mains power and is therefore connected to both the neutral and live wire. The Q1 output is connected to the light, which in turn is connected to the neutral line to close the circuit. 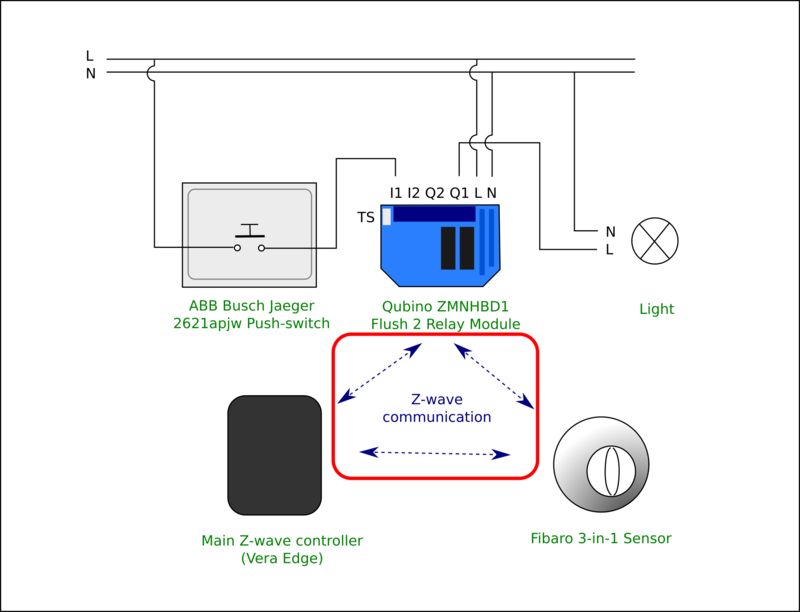 The Z-wave main controller is used to program the relay module and motion sensor and can also be used to operate them when using scenes. The main controller in this case is a Vera Edge. 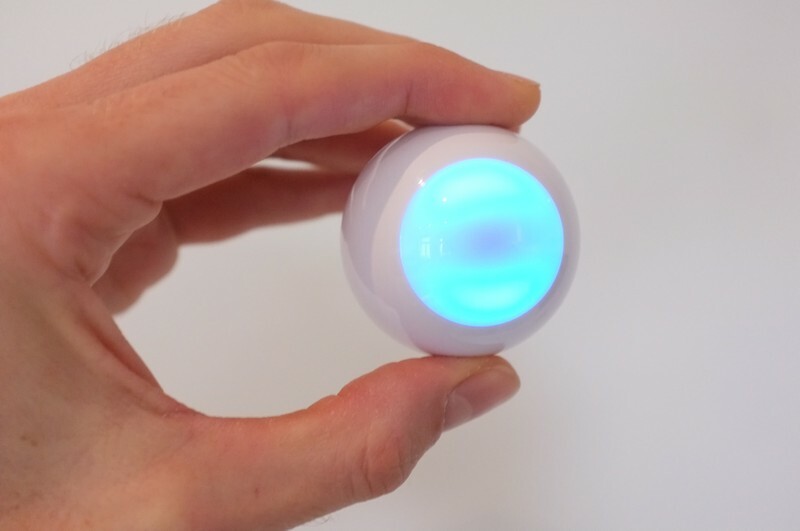 The Fibaro module is used to send a signal whenever motion is detected to switch the light on and to switch it back off when motion has NOT been detected for a certain period. The Z-wave modules will all be part of the Z-wave mesh network. There are two ways for the motion sensor to operate the relay module and thereby to switch on the light. The first method is to set up a scene in the main Z-wave controller. In this case the motion sensor sends a signal when it has been tripped to the main controller. 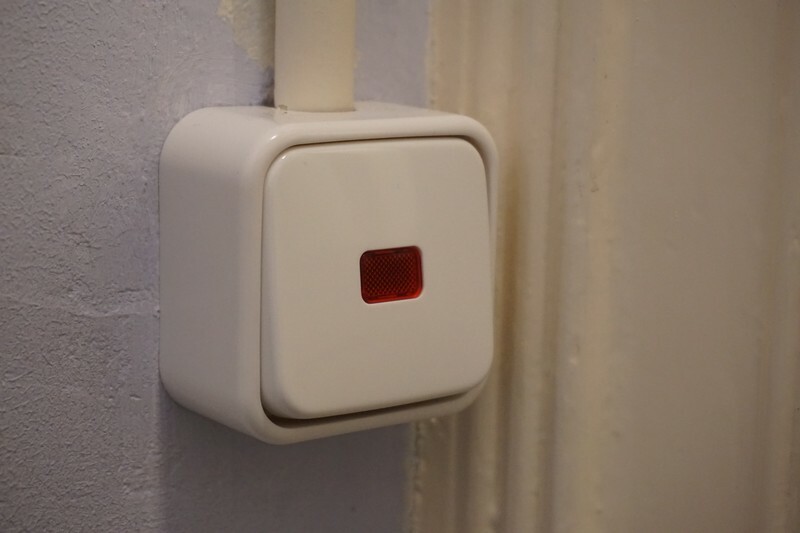 The main controller can be set up using a scene, to then switch on the light when it receives the signal from the motion sensor. The other option is to configure the modules in such a way that the motion sensor can directly talk to the relay module. Configuring modules to directly communicate to each other is called “association”. How to setup the association is described further down in this article. The method of using the vera controller is easier and gives you more flexibility, but the method using association provides faster response times and also works if the main controller is offline. When you purchase new Z-wave modules, the first thing you have to do is to add them to the existing z-wave network. 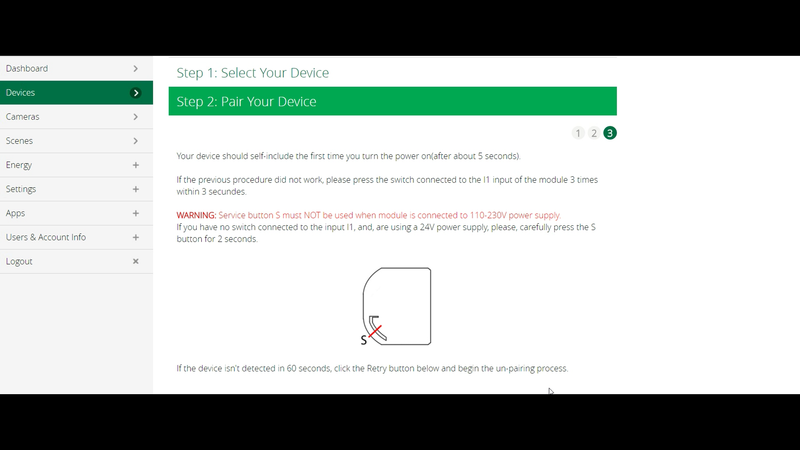 In this example I will show you how to add the Qubino Relay module. I do not have any screen captures of adding the motion sensor, but that process is very similar. When using Vera UI7, you can add the relay module by clicking on “add device”. There is an ever expending library of devices listed here. 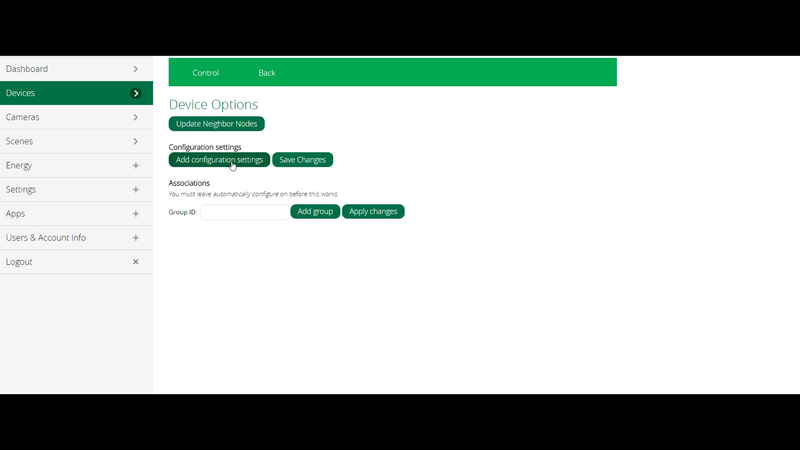 If your device is not listed you can try the option of selecting “generic device”. I have used that option before on unlisted modules and had no issues, but there are no guarantees. In this case the Qubino relay module is listed and therefore fully compatible with the Vera Edge. It can be found under the “dimmers and lights” category. From then on you can simply follow the on-screen instructions. This also involves putting the relay module in “inclusion” mode so it can be found by the main controller. 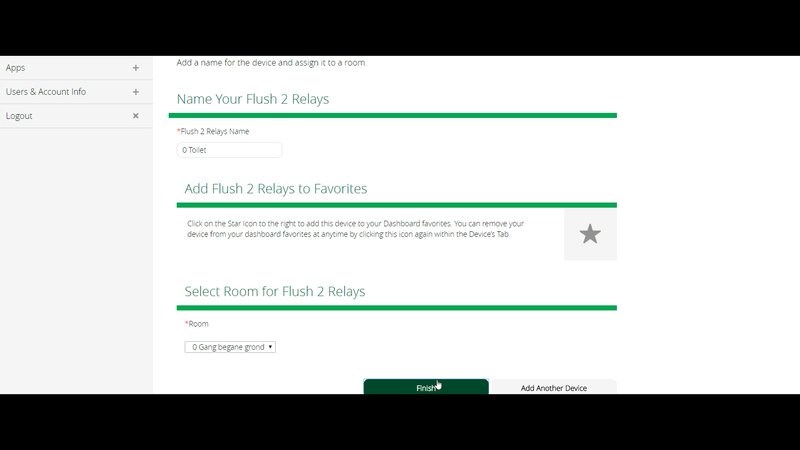 When the module has been discovered, you can name your device and indicate in which room it is located. 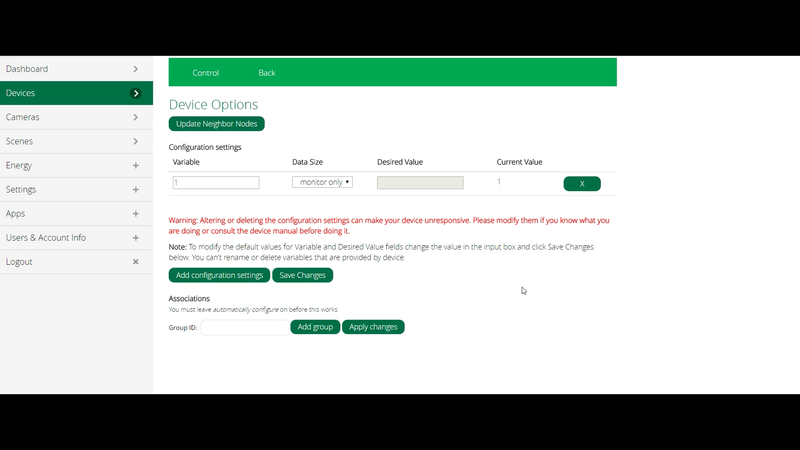 Vera will now add it to the z-wave network and make the device accessible from the menu so you can operate it or modify it’s settings. It may take 1 or 2 minutes for this process to complete. By default the relay module is configured to work with bi stable switches. When using a momentary push button one of the parameters needs to be changed. In the Qubino user manual you can find all the parameters you can set on the device. In this case parameter 1 needs to be set to “0”. Select “device options” for the relay module in the vera UI and then click on “add configuration setting”. If you are not sure, you can always add a parameter, leave it to “monitor only” and save the settings. but if you are impatient, sometimes it helps to exit the menu and return directly. This will typically refresh the interface and display the current value. Change parameter 1 to “1-byte decimal” and “0” for use with the push button. After saving the parameters should become effective immediately. Now, when the button is pressed the light comes on and stays on. When the button is pressed again the light turns back of. 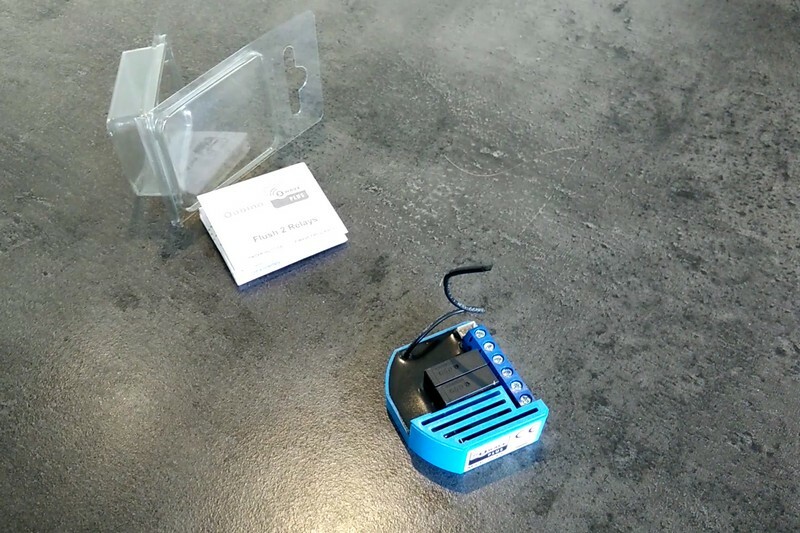 Now, let’s see how to connect the relay module to a motion sensor, or in Z-wave terms: how to “associate”them. First, go to the device options menu for the motion sensor. The part that is needed for association with the relay module is located at the bottom of this menu. For associating devices we first need to add a group id. The Fibaro user manual indicates that group id #1 is used for the motion sensor. The other groups are for different functions of the device, like the tamper alarm. First, type “1” in the input box and then click “add group”. 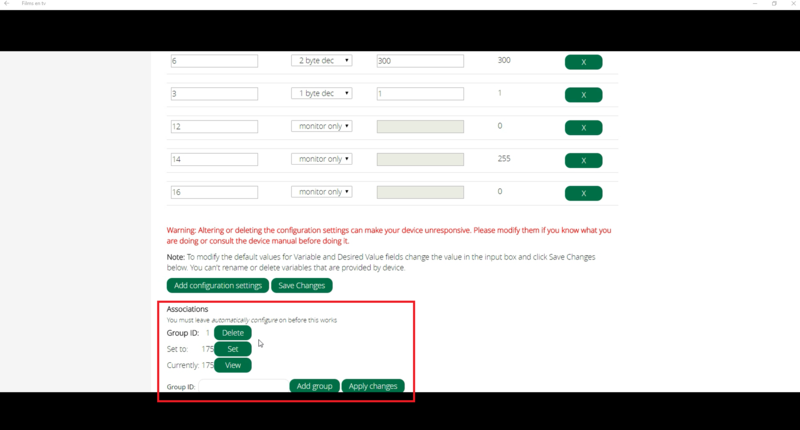 Next, click the set button to select which device to associate. 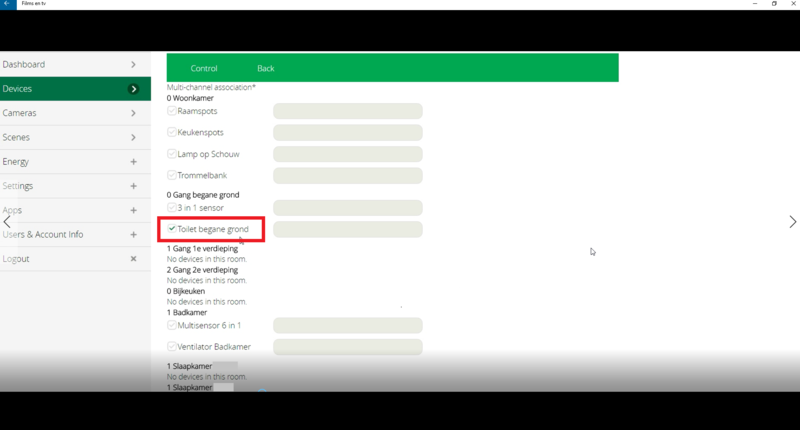 Click the check box next to the name given to the Qubino relay module. 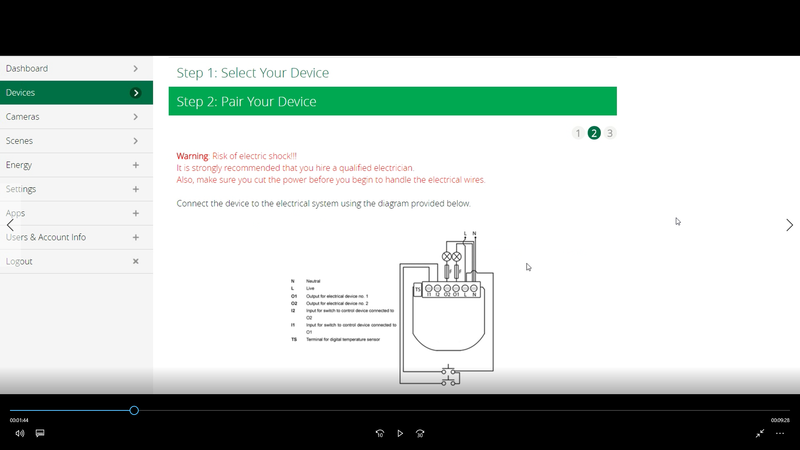 Multiple devices can be selected, but in this case only the relay module will be associated. In this case the changes may take a while to become effective, depending on the wake up interval of the motion sensor, which is typically 30 minutes, so please be patient. The motion sensor will now be able to talk to the relay module directly without interference from the Vera Edge. In my case the light turns on within roughly one second after motion is detected. The light turns off after the set time in motion sensor. 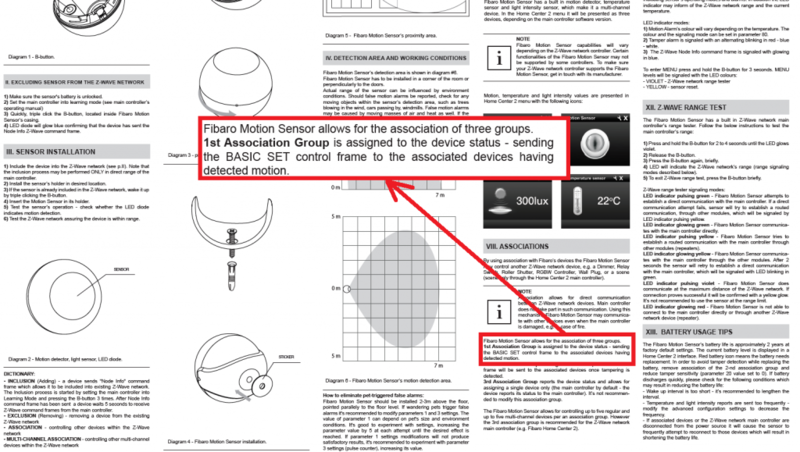 Refer to the manual of the Fibaro sensor for the various parameters and set them to suit your needs. The installation process is now completed! Losing weight has been described as a battle; and for many, that is a very precise description of their quest for a healthy lifestyle. Weight loss does not come easily for most of us. This is likely due to the way in which we run through life, grabbing sustenance from whatever happens to be quick and somewhat tasty. 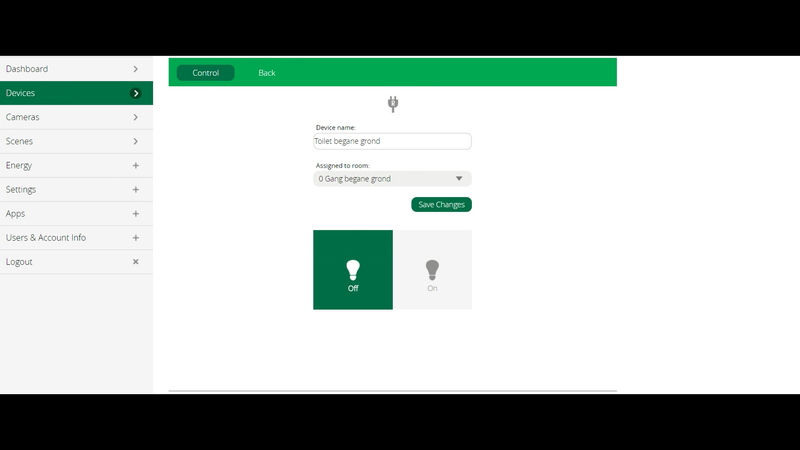 This user interface is definitely a good start for somebody that is configuring a vera controller for the first time, you can do some basic control with lights, switchers and motion detectors, but no more than that. But you can’t go wrong for the inexpensive price of the H801 and you get more functionality because I can control both my upper and lower cabinet lighting independently but from only one controller.